IF This Than That (IFTTT) is a way to let the internet work for you. With IFTT you easily link an event to an action. Think for example of geofencing. The occurrence ‘my smartphone enters a radius of 5 kilometres of my house’. With this occurrence IFTTT triggers the action ‘switch on the thermostat’. You can also use this for lots of other useful applications. 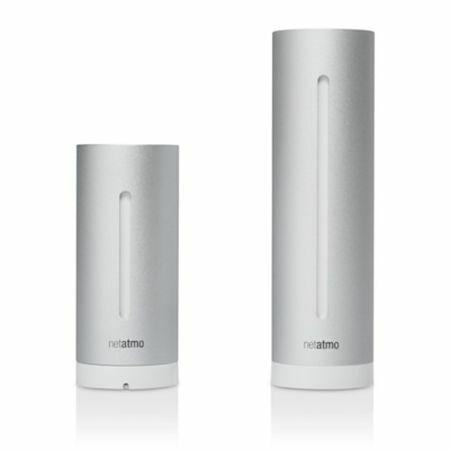 You can link your ThermoSmart to your Philips Hue for a warmer light. 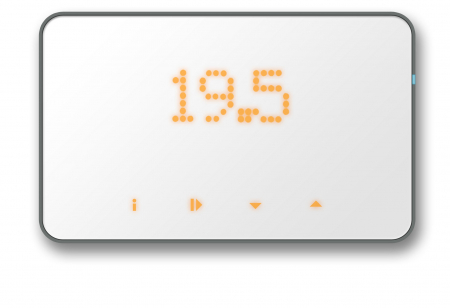 This gives you a better felt air temperature and a less high gas bill. 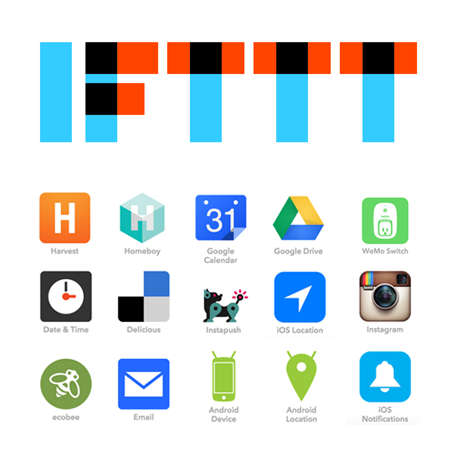 Look at the IFTTT website and get inspired. Here you find some recipes. On the IFTTT website you find lots more. Of course you can create your recepi yourself.